The FEES council took place in Brussels with representatives of 11 members societies coming from Belgium (BES), Portugal (APERGO), Austria, the Netherlands (NL HFE), Hungary, Italy (SIE), Latvia (LES), Switzerland (Swissergo and GfA), Finland and France (SELF). Observers from CREE, the Institute of Ergonomics & Human Factors (IEHF) in the United Kingdom and delegates from the IEA were also present (Yushi Fujita, Chair and José Orlando Gomes, Vice President). During the meeting, the annual and financial reports were adopted. A new treasurer, Pedro FERREIRA (active member of APERGO, Portugal) has been elected, replacing Reinier Hoftijzer (from HF NL) whose mandate came to its end. Several modifications of the FEES rules have been decided, the main change allowing FEES to welcome “associated members”. Consequently the FEES Council decided to welcome IEHF as associated member. 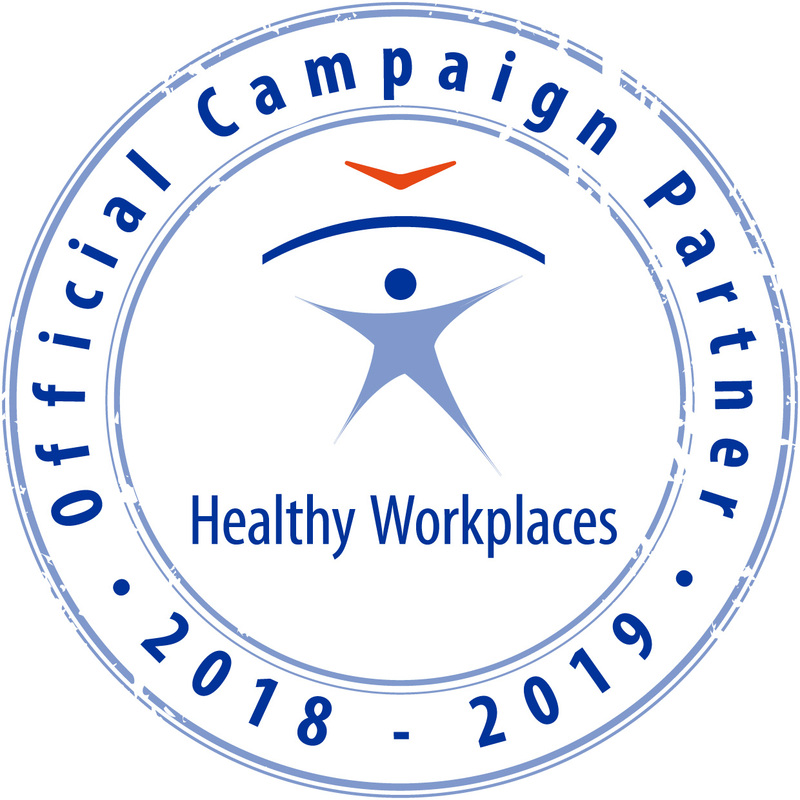 During the past year, FEES delegates attended several conferences and workshops organized by the member societies: the GfA in Brugg (Switzerland), the IEHF in Daventry (UK), the APERGO in Lisbon and the Polish ergonomics society in Poland. This gave the opportunity to present lectures and / or to strengthen the links between the FEES board and the member societies. FEES delegates attended as well several meetings at the EU level, organized by OSHA, the CEN or SAFERA, giving the possibility to promote ergonomics. FEES has been strongly involved in the preparation of the conference on “workers and creativity” held jointly with the FEES council meeting, showing a cooperative process between ETUI, BES, CREE and FEES with the support of IEA. This support is a first evidence of the mutual support decided by IEA and FEES, following the signature of a Memorandum of Understanding between both associations in Florence at the end of March 2017. In the future, FEES will continue to co-operate with IEA in order to enhance ergonomics in Europe, especially in the Eastern European countries, and with the other regional branches of IEA. 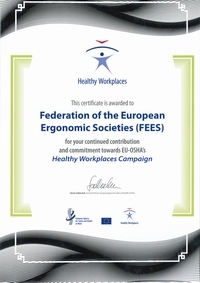 FEES will also to prepare the IEA triennal Congress, organized by the Italian Ergonomics society (SIE) in Florence. The next FEES council to be held at the same time will elect a new Chair and a new Secretary General, the mandate of the present officers (Sylvain Leduc, President and Pascal Etienne, Secretary General) coming to its end. An informal FEES networking meeting took place on Sunday evening, the 25th of June from 18.00 until 21.00 hours in a location close to the ETUC building (near Brussels North station). The FEES Council meeting was organized in conjonction with the FEES ETUI BES Conference on the ssue „workers and creativity“ which took place on the 26th and 27th June 2017. The Council meeting took place E. Blerot Street 1, 1070 Bruxelles, Room Van Mieghem, first floor. The council dinner was on Monday, the 26th.